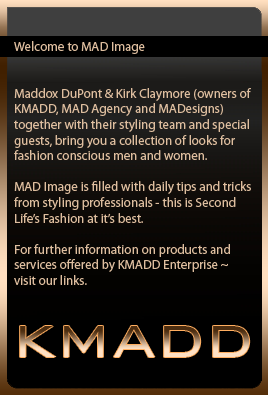 Twelve months have passed since MAD Agency has entered the fashion scene. Under Marketing Direction of Kirk Claymore, Model Management of Risa Bright and Art Direction of Maddox DuPont MAD Agency shows have been the hottest ticket in town and hardest shows to get into for quite some time now. This is your opportunity to see what all that insistent teleporting is all about without having to be there 1 hour before the show. See MAD Agency fashion sets retrospective. 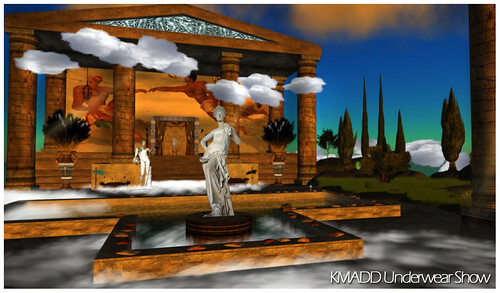 This entry was posted in MAD Agency Shows and tagged KMADD, MAD agency, Maddox Dupont, runway. Bookmark the permalink.